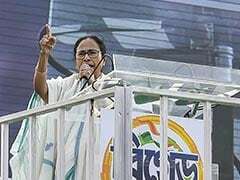 In what could be a major game changer in opposition unity, Mamata Banerjee today buried the hatchet with her bitter political foes in West Bengal, at least partially, and made a public commitment to fight shoulder-to-shoulder with the Congress and the CPM to take on the BJP at the centre in the general elections. 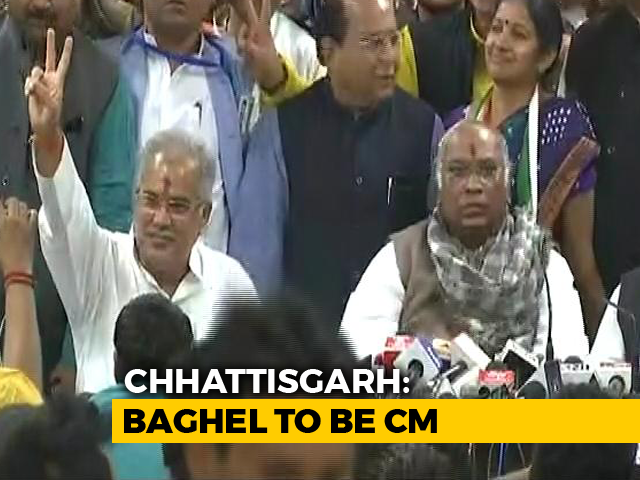 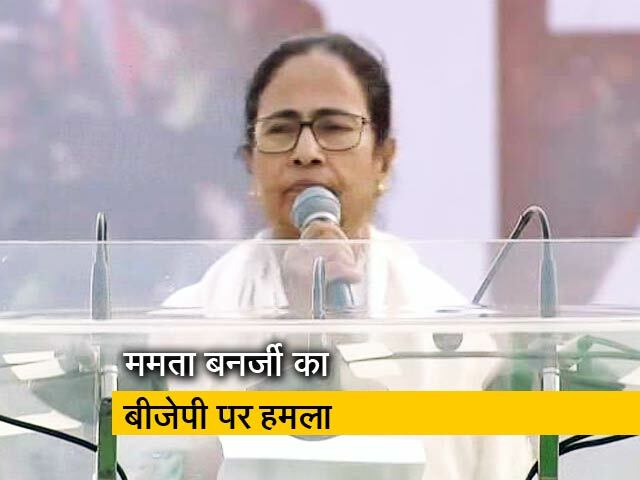 Three weeks after her Mahagathbandhan mega rally in Kolkata, West Bengal Chief Minister Mamata Banerjee is in New Delhi to take forward efforts to form a "United India Opposition" and a rally to save the Constitution and democracy. 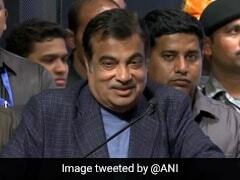 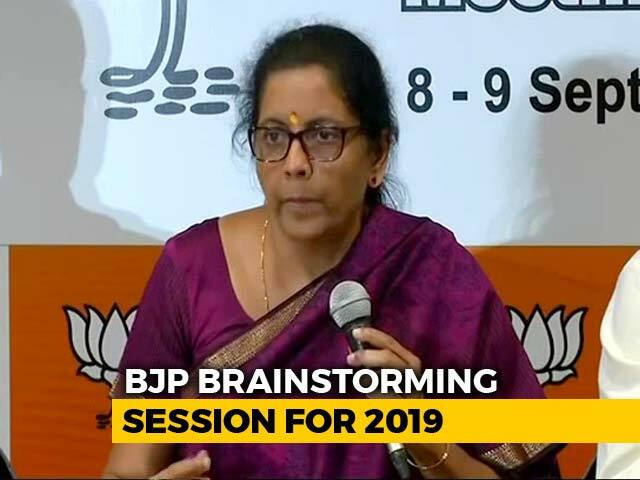 Alleging that the opposition parties who are talking about unity are united only in opposing the BJP, Union Minister Nitin Gadkari on Tuesday said they should debate on the basis of manifesto and performance. 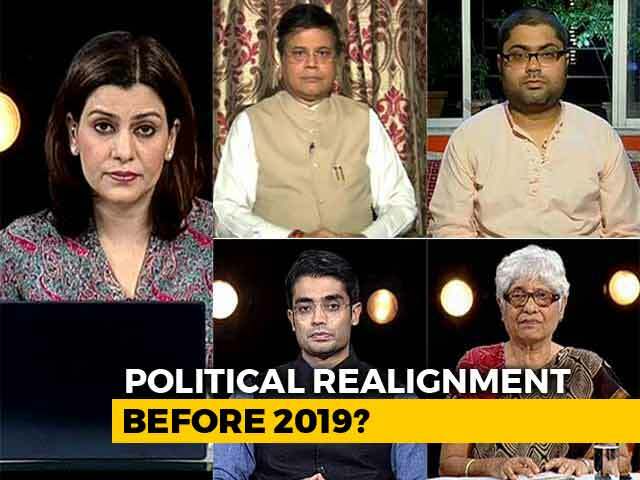 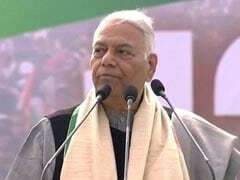 Former Union Minister Yashwant Sinha has said opposition unity against the BJP in the coming Lok Sabha elections is a "work in progress" but underlined that the Samajwadi Party and Bahujan Samaj Party should have included Congress in the alliance in Uttar Pradesh that would have "finished the game". 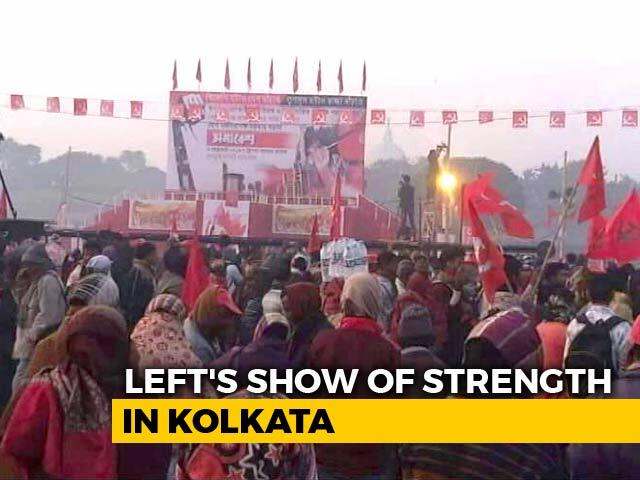 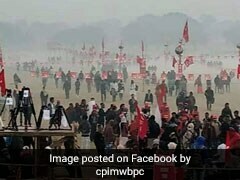 Nearly two weeks after West Bengal Chief Minister Mamata Banerjee organised a massive opposition unity rally in Kolkata, the Left Front organised a "people's brigade" meeting today at the same venue in the city, marking the launch of the Left's campaign for the Lok Sabha elections due by May. 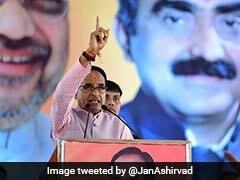 Likening Opposition unity to "bina dulhe ki baraat" (a wedding procession without the groom), former Madhya Pradesh chief minister Shivraj Singh Chouhan has said the rival parties don't have a leader to match Prime Minister Narendra Modi. 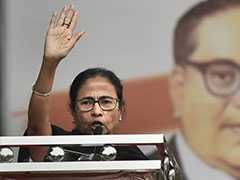 Karnataka Chief Minister HD Kumaraswamy has said that people of the country were totally "disappointed" with the administration of Prime Minister Narendra Modi and heaped praise on his West Bengal counterpart Mamata Banerjee, saying she is a "good administrator" and has all capabilities of leading the country. 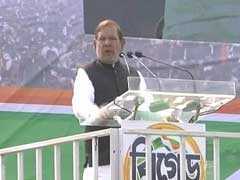 Bihar leader Sharad Yadav repeatedly spoke about the Bofors scandal when he meant to talk about the Rafale controversy, during Mamata Banerjee's opposition unity meet on Saturday. 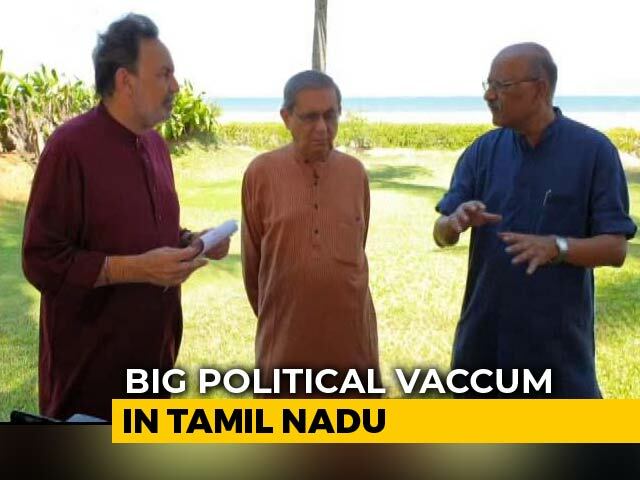 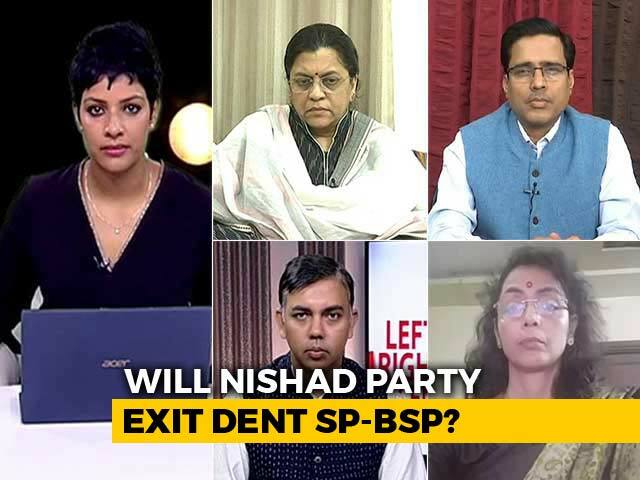 The faux pas ended up gaining more traction when Prime Minister Narendra Modi and the BJP picked on it. 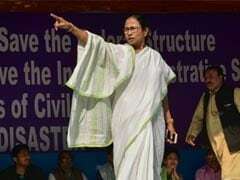 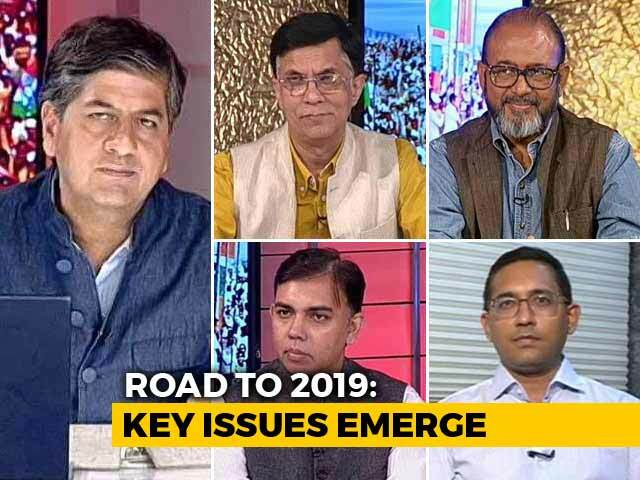 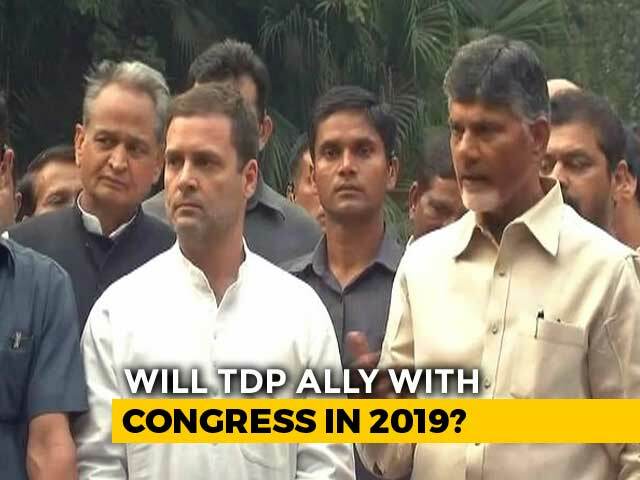 After sharing stage for Mamata Banerjee's mega opposition rally on Saturday, the Congress and the Aam Aadmi Party (AAP) - sworn rivals in Delhi - are in for a tight squeeze on a four-party "election committee" asked to work on strategy to take the campaign forward. 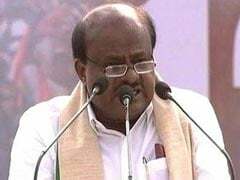 Karnataka Chief Minister HD Kumaraswamy said today that in 70 years, the country has seen emergence of strong regional parties which have played important roles to protect the interest of their own states and understanding the emotions of their own people. 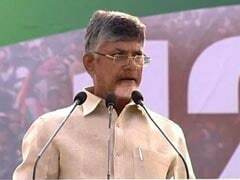 Lok Sabha Elections 2019: "My actions against corruption have infuriated some people. 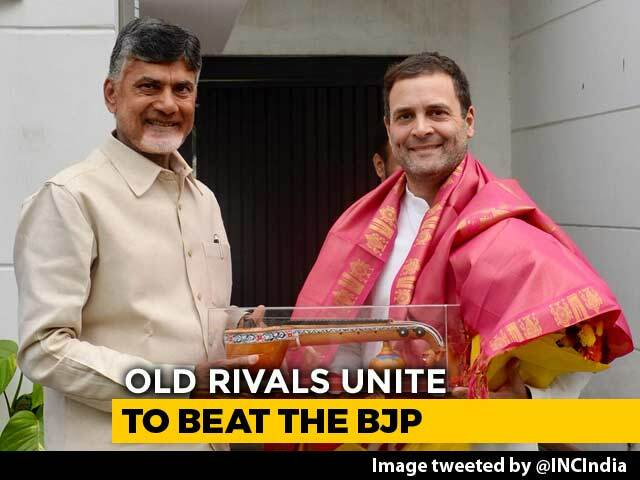 It's but natural for them to get angry as I've prevented them from looting public money. 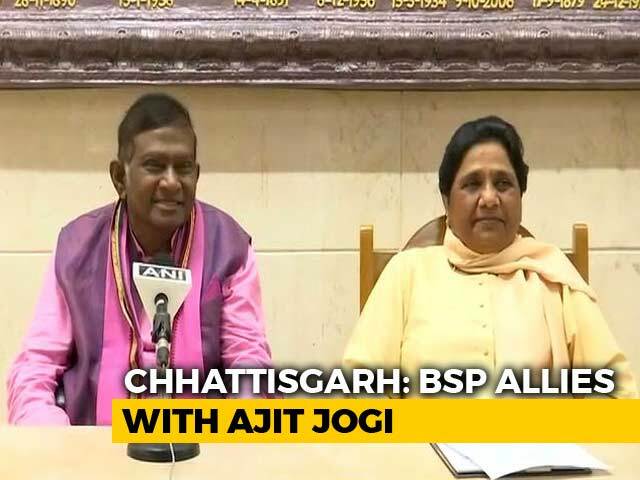 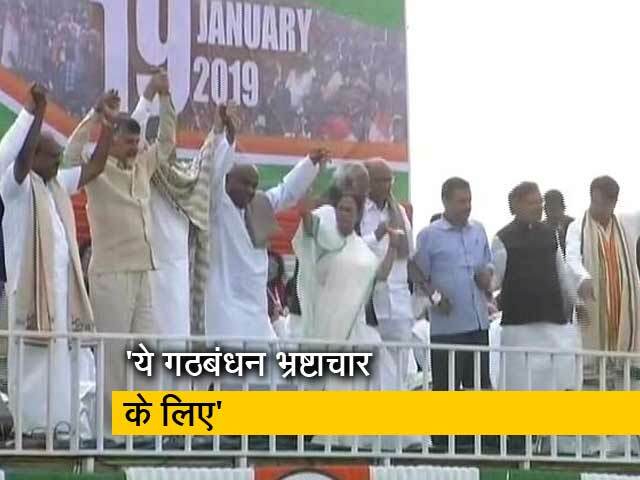 Consequently, they have now formed an alliance called Mahagathbandhan," Prime Minister Narendra Modi said on Saturday as opposition leaders meet at a mega rally in Kolkata. 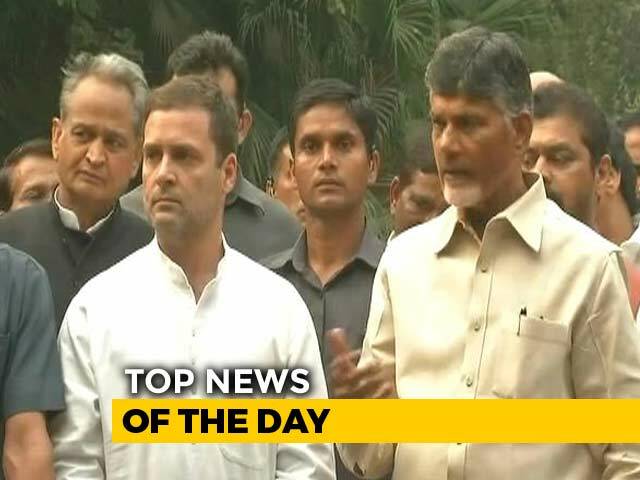 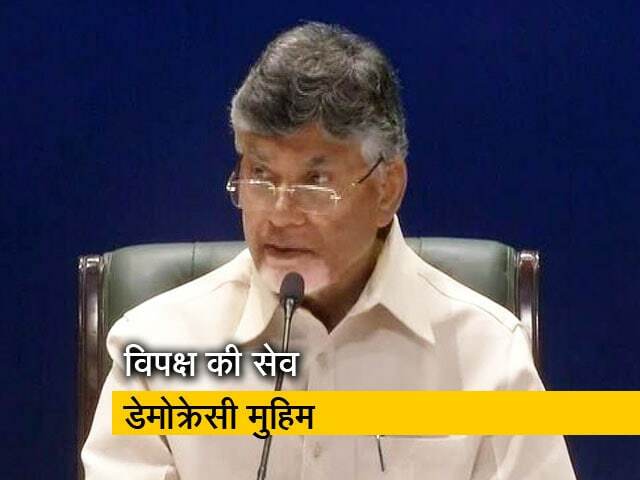 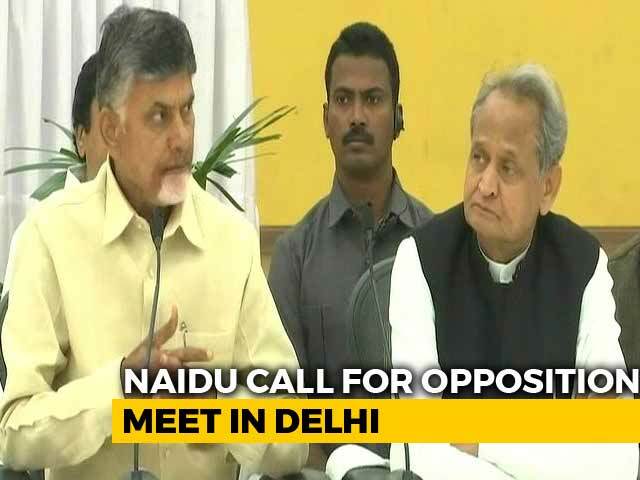 In one of his sharpest attacks at Prime Minister Narendra Modi, Andhra Pradesh Chief Minister N Chandrababu Naidu today said "the prime minister is a publicity PM, but what we want is a performing prime minister." 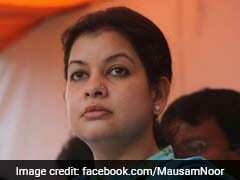 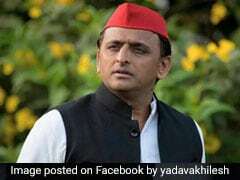 Samajwadi Party-Nishad Party Break-Up: Advantage BJP?